Club Penguin Kingdom Penguin Of The Month! 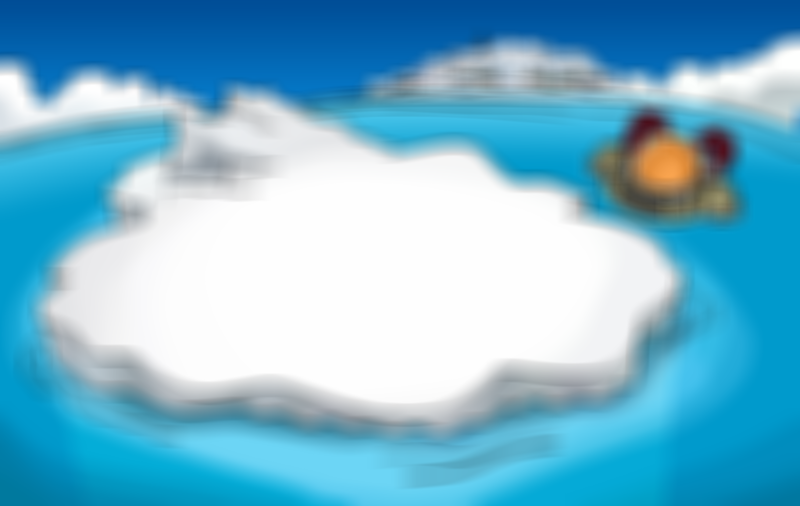 Club Penguin Mascots Information and Backgrounds! 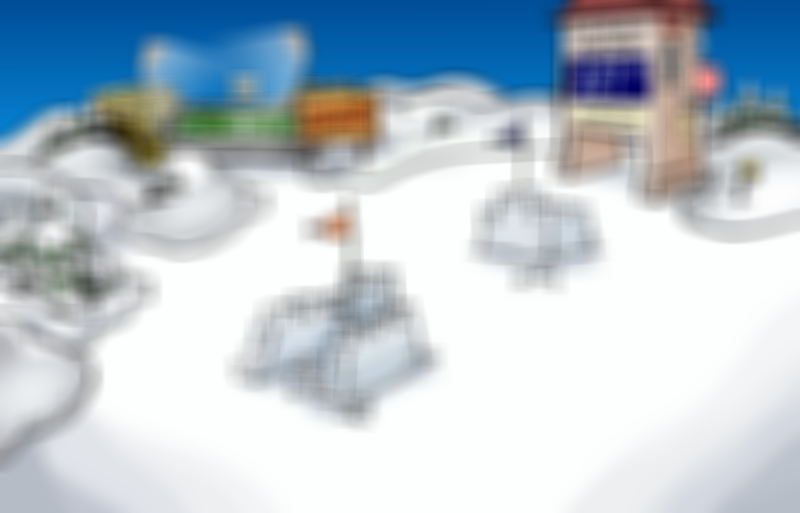 How To Edit Your Stamp Book On Club Penguin! 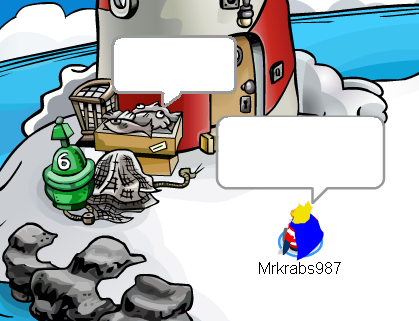 Mrkrabs987: Come on fish, Off to the pizza parlour so we can put you on the pizzas! Fish: NOOOO! I wanna sit here and watch the blue sky never change! Yes that was lame but its only an example, Each thing is aloud to say at the maximum 3 things each! 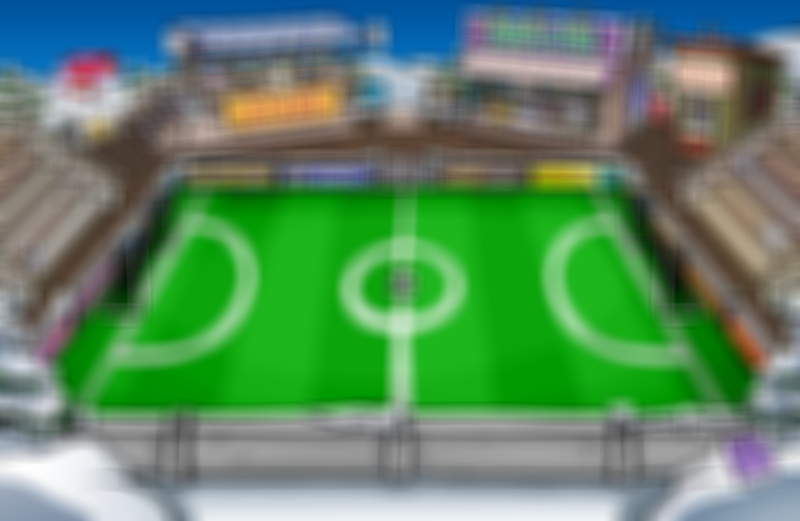 The contest ends… Sunday 26th September! GET Commenting! 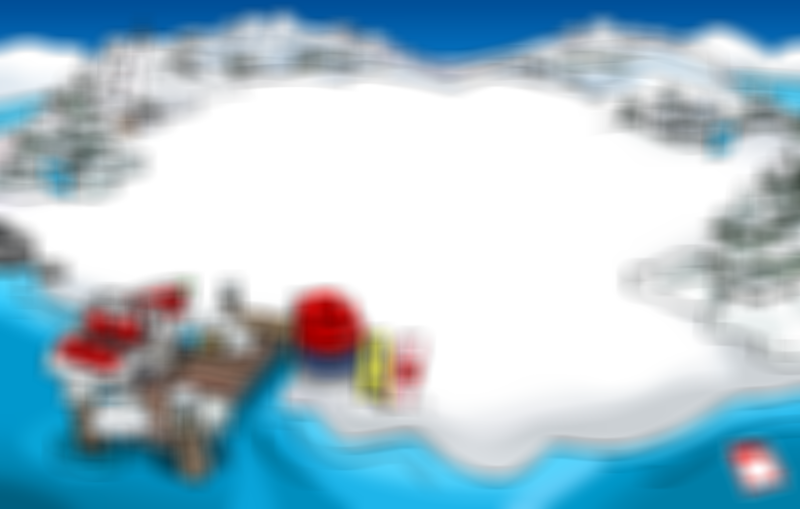 Mini Club Penguin Guess That Room Contest! 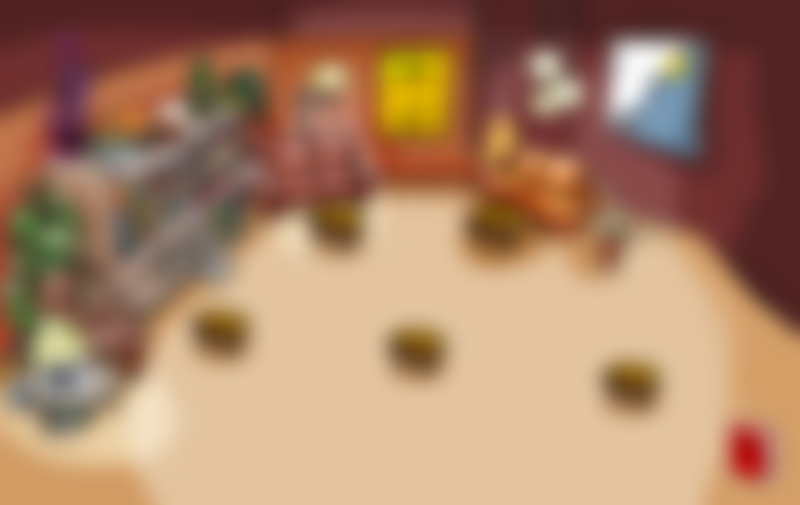 Hey guys, Today Ive decided to hold a little fun contest…Guess that room. 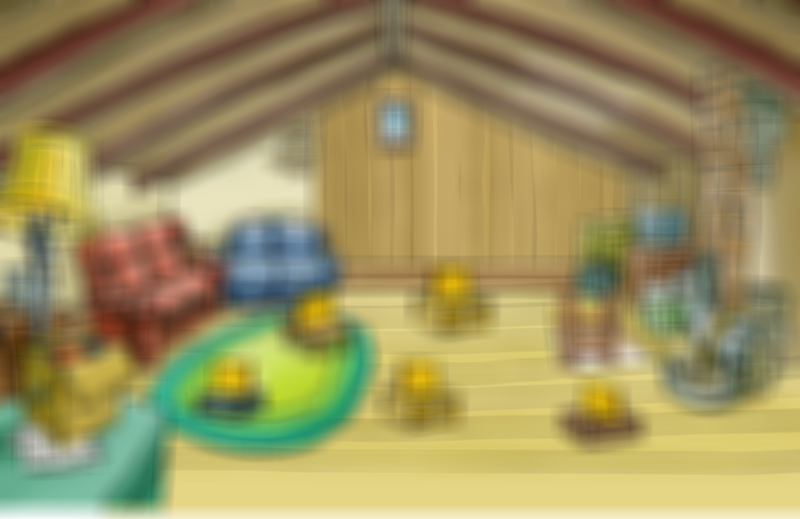 I will post 6 pictures below, with a blury effect and you will have to comment what those 6 rooms are. 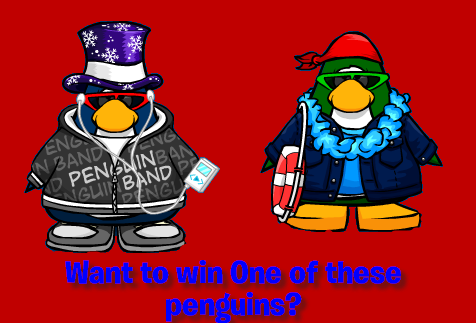 The winners will go into a list and have there site link. So when you have commented with your answer include your website. Right they are the 6 pictures, There easy because I didnt put much effect on them ahah, Anyhow dont forget to include your website address so I can put your website link with your name. Get commenting.